The Alvin White on White Photography Presentation Board (Qty. 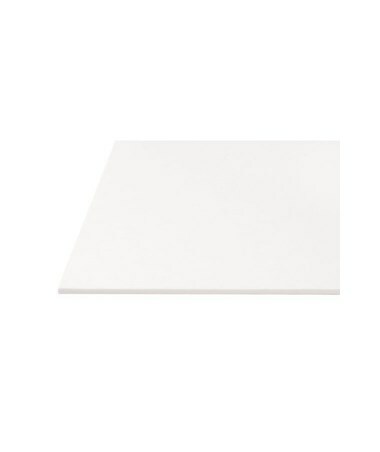 25 Sheets) features white finish on both sides and a solid white core. Perfect for mounting and matting all kinds of photographs and presentations, it comes in three different sizes including 8”W x 10”L, 11”W x 14”L, and 16”W x 20”L. This is to provide additional versatility and functionality. 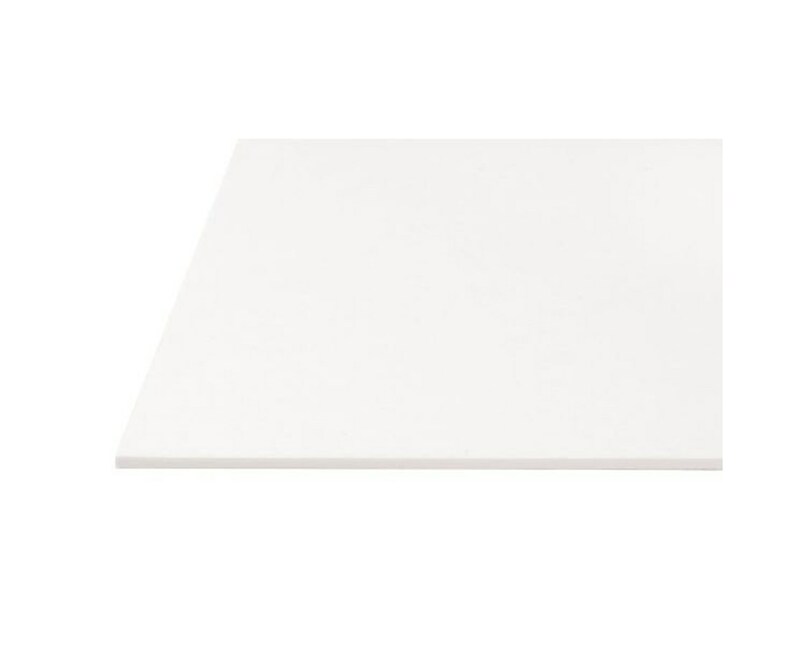 The Alvin White on White Photography Presentation Board includes 25 sheets of clean and neutral pH boards. Each sheet is 0.55pt in thickness. 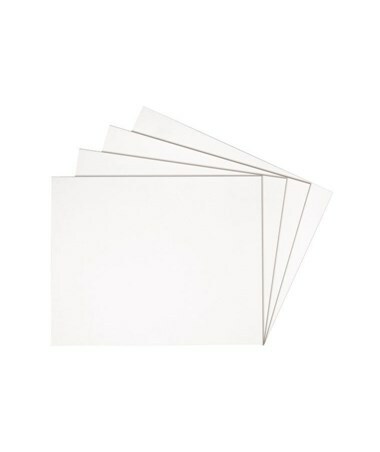 The Alvin White on White Photography Presentation Board comes in three various sizes. Please select your preference from the drop-down-menu above.